If you are a contractor or other small business owner, you know that signage is an important part of letting consumers know you exist. However, not all signs are geared toward shoppers. They are also needed for helping visitors find their way around your building and alerting employees of hazardous and off limits areas. 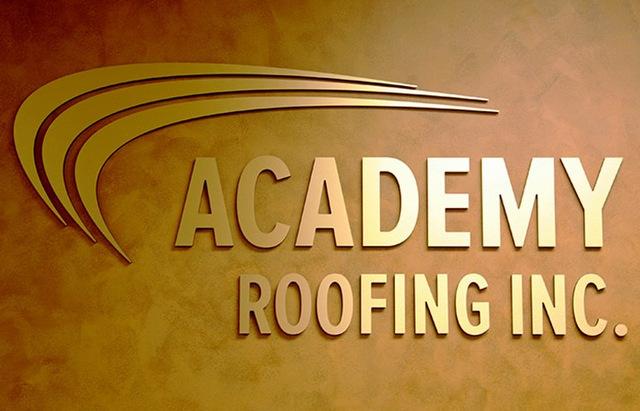 There are many factors to think about when choosing business signs. To help you with this process, Citrus Sign Studio has compiled these tips for buying business signs in Orlando. You will need signs both outside and inside of your venue. Outdoor markers are generally used for marketing purposes and to direct guests. They are often displayed on the sides of cars and vans, near the parking lot and sidewalks by your building, hanging as banners, and on awnings, rooftops, and walls. Indoor signs are usually hung from ceilings or mounted to walls. These markers help brand your company and direct guests. Another variety of indoor signage is trade show displays. When fabricating signs, sign shops use many kinds of materials. In addition, signs often have different materials for the text and graphics from what is used for the substrate. The graphics may include straightforward adhesive vinyl or eye-catching neon colors. 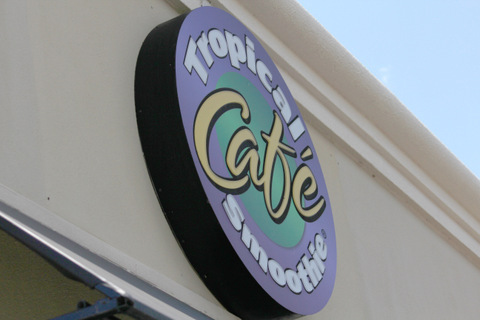 Sign lettering can be rendered using high-density urethane (HDU), plastic/acrylic, wood, and metal. Some signs feature engraving. Paint is no longer a popular way to put graphics on signs because of the rise of high-resolution digital printing and the versatility of vinyl. An array of materials is also commonly used for the backing of the graphics, commonly called the substrate. The backing can be made of vinyl, aluminum, cloth, glass, paper, HDU, plastic, and wood. Mixing substrates is a popular request. Based on how the marker will be used, a good sign shop will have helpful recommendations for what materials would work best. 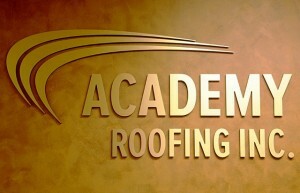 For example, we recommend heavy duty materials if your signage will be exposed to the sometimes harsh Orlando climate. If you know what sign materials you want, you should look for a sign shop that specializes in that medium. This can be difficult since not many companies advertise what they specialize in. Do your research because you will find that these organizations are more affordable, have faster turnarounds, and have higher quality execution. Additionally, sign makers may specialize in specific jobs. For example, creating and installing wayfinding markers may be the main focus for some shops. The knowledge and experience of the sign maker will directly impact the quality of the signage produced. The services you need should also be at the forefront of your mind as you search for a sign shop. If you need design work done, check out previous projects completed by the in-house graphic artists. On the other hand, make certain the company is able to perfectly render any designs you already have. These are just a few tips for buying business signs in Orlando. We hope you will consider contacting Citrus Signs Studio for a free consultation if you are interested in learning more.